Better Than Bacon performs in completely unscripted improvisational games, which are all driven by YOUR suggestions and interactions. Every word and every action is completely made up on-the-spot...it is never the same show twice! THE WHO, one of rock’s most iconic bands, made the charts in 1964 with the hit ‘Can’t Explain.’ Still performing 50 years later it’s hard not to hear their music on the radio, in commercials or television theme songs. rock opera ‘Tommy’ and ‘Quadrophenia.’ Don’t miss out on this incredible night! A unique collection of theatrical works inspired by the life & times of Clyde Evans Jr. expressed through the art of Hip Hop dance. 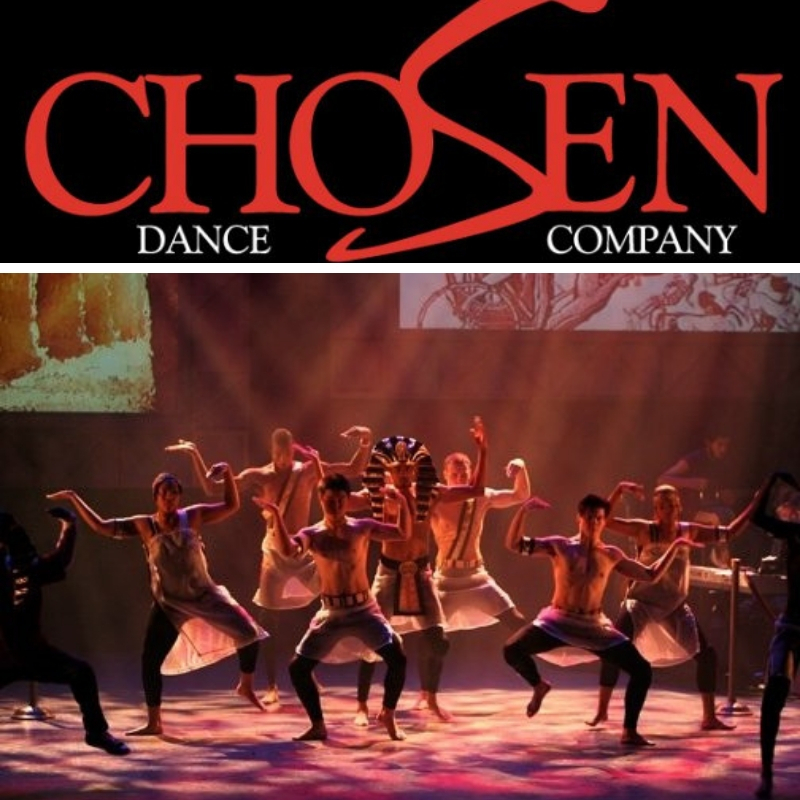 Featuring a variety of dance styles coupled with an excerpt from Evans' original play, From Tha Hip. Running Time: approx. 120 mins. 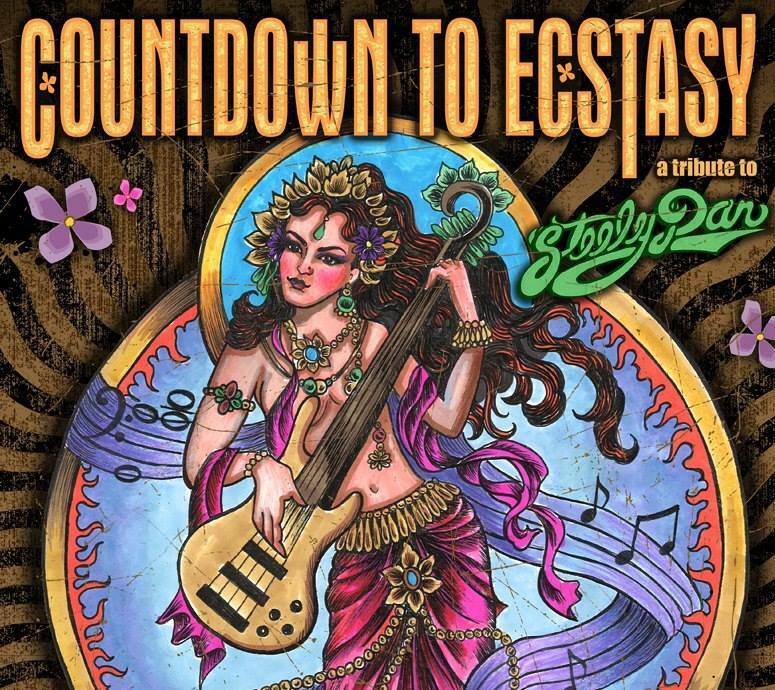 Named for Steely Dan's 1973 sophomore album, Countdown to Ecstasy has dedicated themselves to this music and to their audience of hipsters, old-heads and youthful seekers of truth. 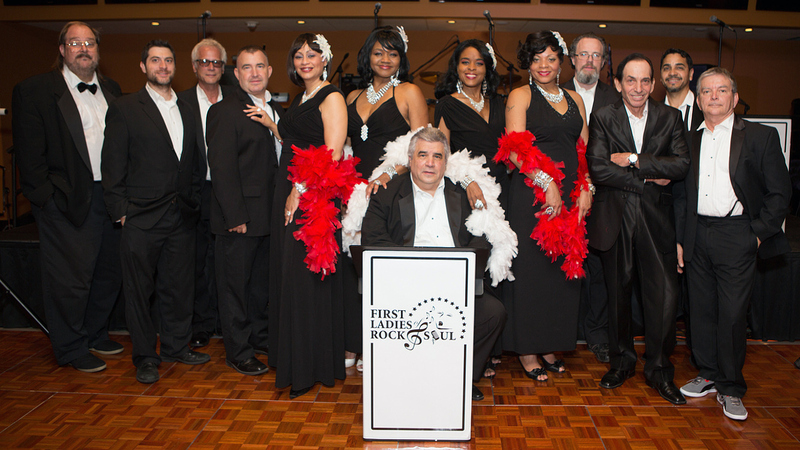 The FIRST LADIES OF ROCK AND SOUL, Lou Ballezzi Producer, is an assembly of seasoned singers and musicians in tribute to the songs of the “Girl Group” era. This time period created one of pop music’s most enduring and enjoyable trends. 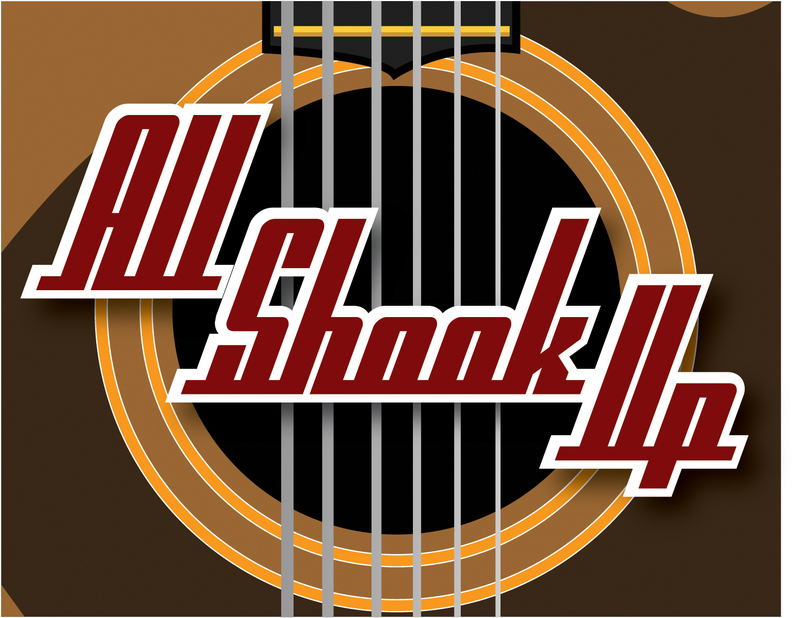 These timeless songs have captivated audiences for generations through radio, TV, movies and theater. Highest detail has been made to re-create a “Note-for-Note” presentation of these treasured recordings. There is no prerecorded or taped music – all music and vocals are performed live. 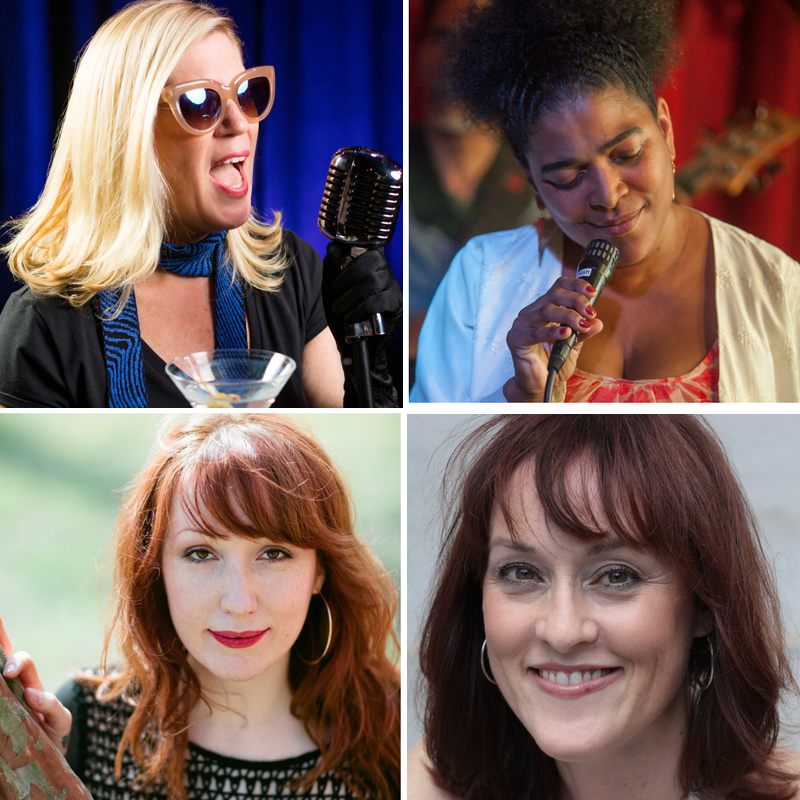 The FIRST LADIES OF ROCK AND SOUL will take you back to an era of simple fun and musical joy. Come dance, reminisce and have some good old-fashioned fun while you experience the re-creation of these timeless “gems”! The championship Mainliners chorus has been entertaining fans with great a cappella music for more than 55 years. 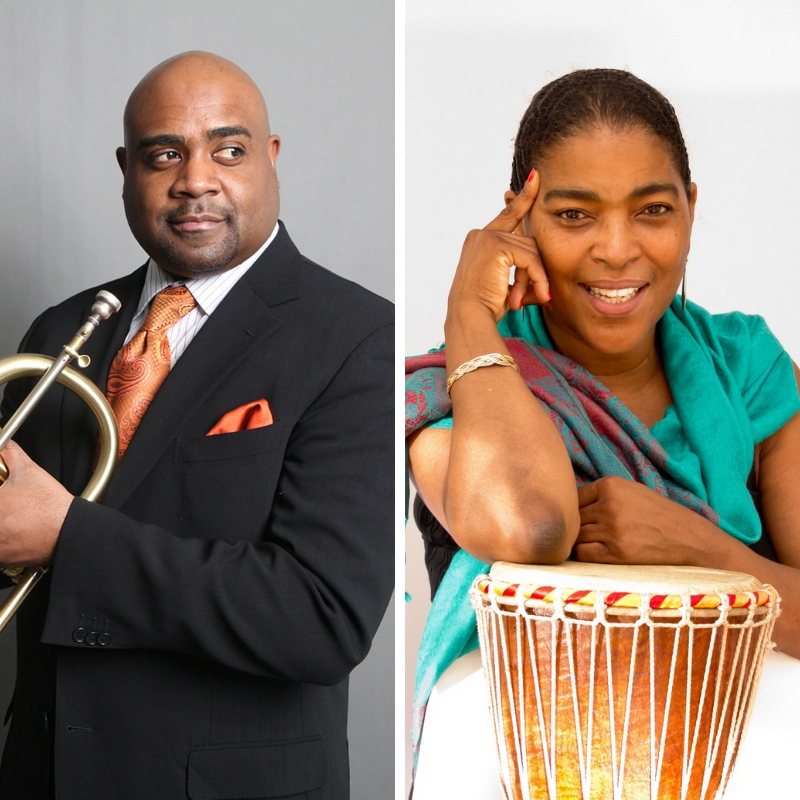 In "Let Freedom Sing", they pay a stirring tribute to the valiant men and woman of the USO, and the vital role they've played in lifting the spirits of our armed forces. 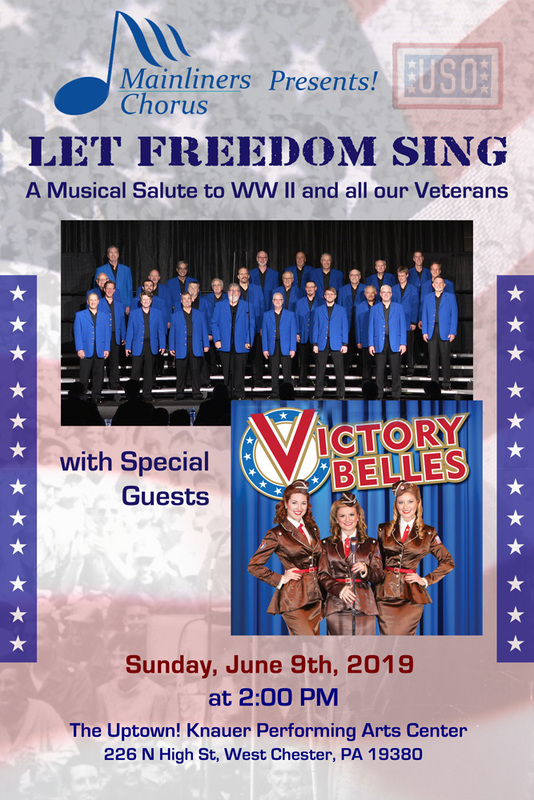 Joining them in this tribute will be the "The Victory Belles," adding their eye popping, ear-pleasing artistry to this feel-good extravaganza that promises to rock the Uptown. 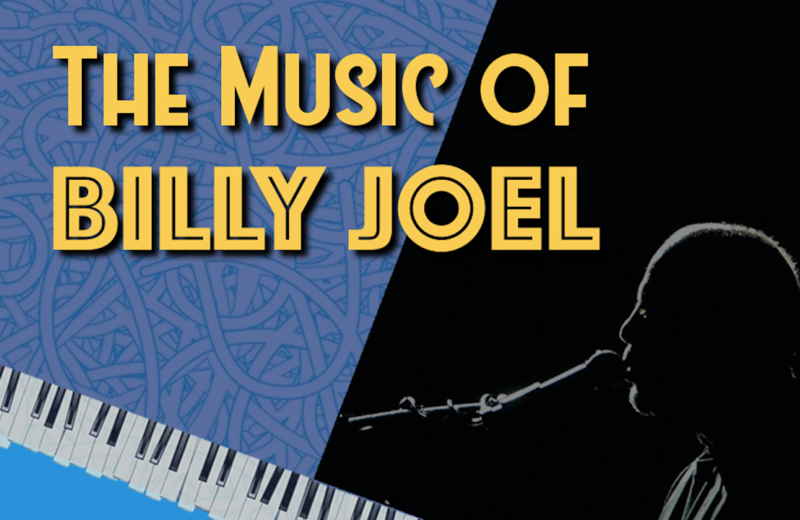 Do not miss out on this celebration of the world’s BEST piano man - Billy Joel! You’ll hear your favorite hits, from “Piano Man” to “Movin’ Out” to “My Life” - it’s going to be a night full of sing-a-long fun! Opera tutti! is proud to present The Old Maid and the Thief, one of the first operas composed specifically for radio broadcast by Italian-American composer Gian Carlo Menotti. Commissioned by NBC in 1939, The Old Maid and the Thief has become a comic opera classic. Opera tutti! will be adapting the radio play to Uptown’s Main Stage. A mysterious, attractive stranger named Bob appears in a small New England town, taking up residence with a formidable spinster, Miss Todd, and her young maid Laetitia. Their strategies to keep Bob from leaving them become increasingly outrageous, as do suspicions about his reasons for visiting their upright community. 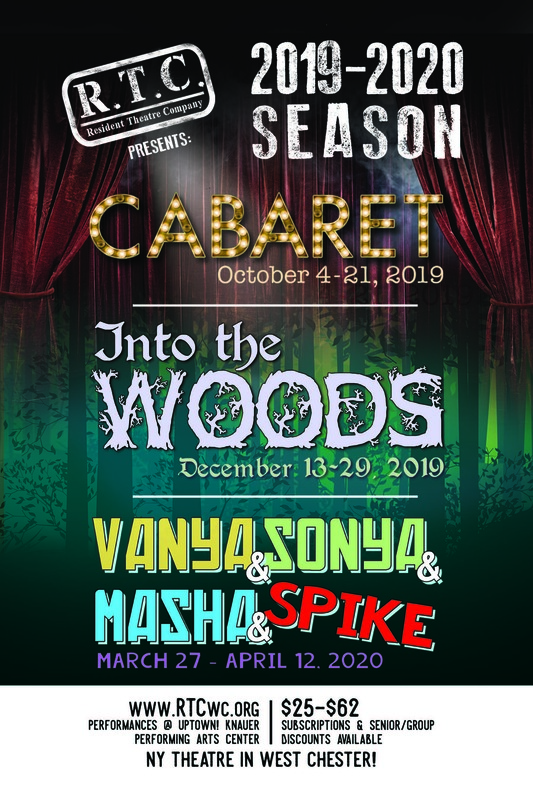 Featured will be Emily Bullock as Miss Todd, Catherine Friedman as Laetitia, Heidi Starr as Miss Pinkerton, Matthew Maisano as Bob, Brydon Lidle IV as our Foley artist (sound effects guy). Narrator is TBA! Pianist Tim Crawford will lead our ensemble! 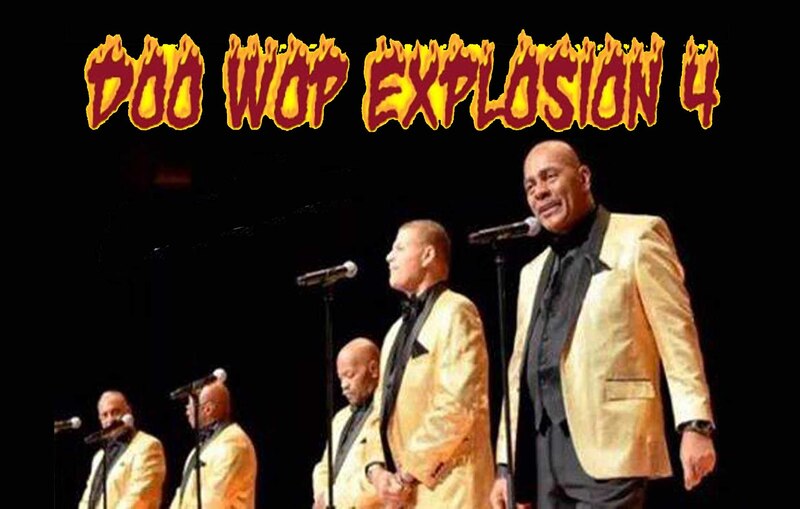 Concert of Doo Wop A cappella Singing featuring four of the area's top Vocal Groups; Joel Katz & the Dynamics, Quiet Storm, Nostalgia 5 and Re-MemberThen. Another Classic Urban Harmony production. 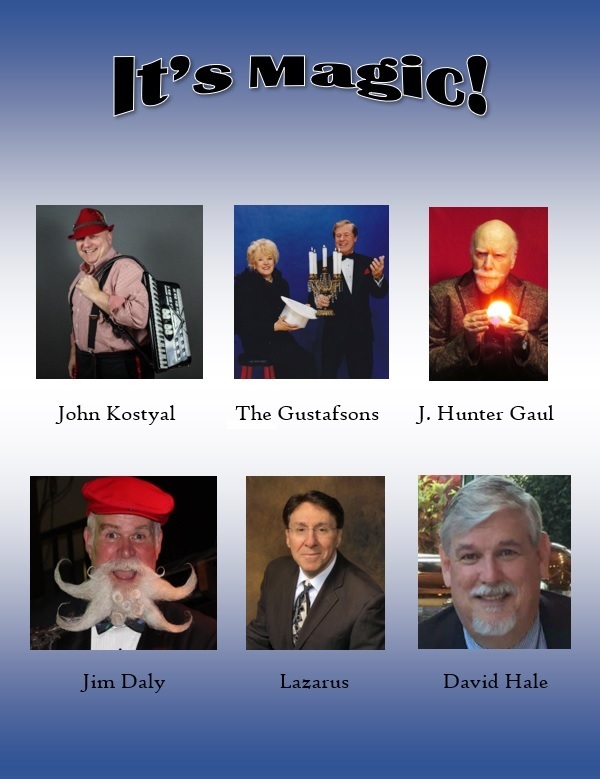 A Family Friendly Magic Show featuring award winning magic acts by “The Core” group of the International Brotherhood of Magicians – Ring 6. 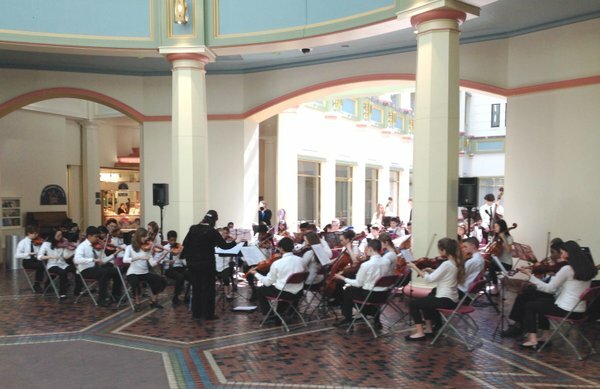 This program will showcase a variety of specialty areas within the magical arts. 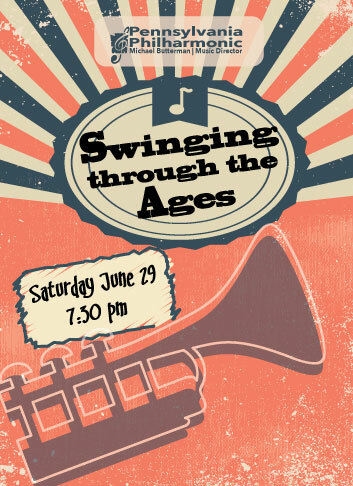 Join the Pennsylvania Philharmonic Big Band celebrating the best of the Swing era with all-time favorites from Glenn Miller, Benny Goodman, Duke Ellington, Bobby Darin, plus hits from Chicago, Earth Wind and Fire and more! 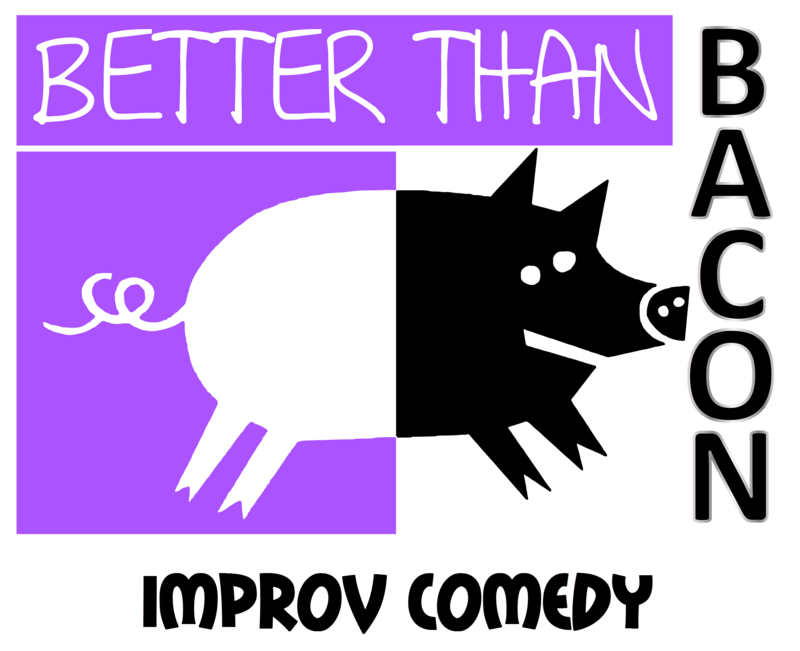 For the 3rd year in a row, Better Than Bacon Improv is proud to team up with Uptown! and Act in Faith for our post-Thanksgiving Bacon Gives Back fundraising show! Shake off the tryptophan coma and share some laughs for a good cause!